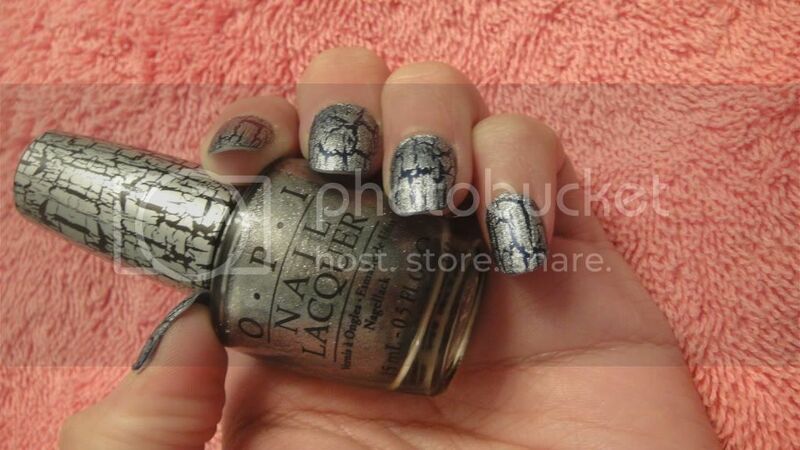 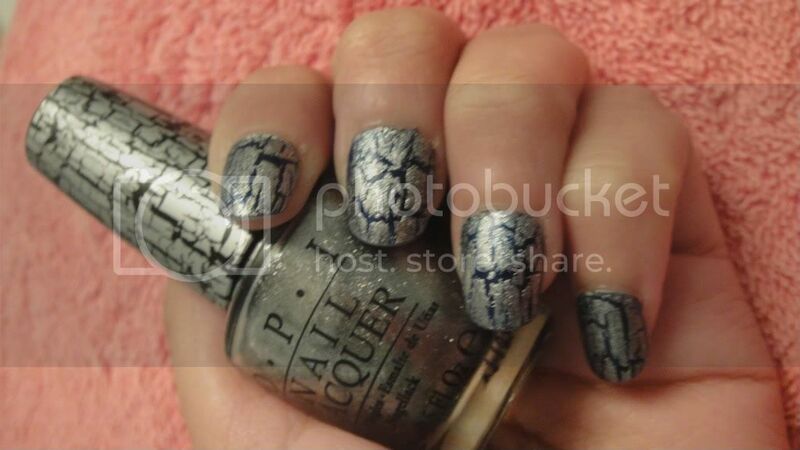 SolcitoMakeUp: Nail Polish of the Day: OPI Silver Shatter . 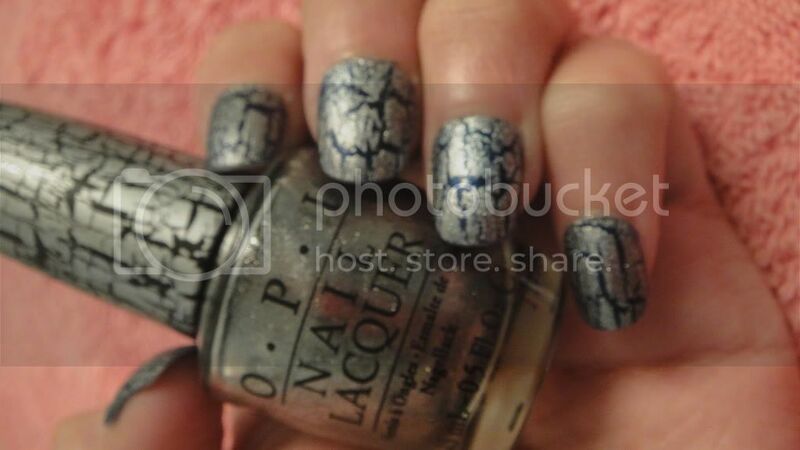 Nail Polish of the Day: OPI Silver Shatter . 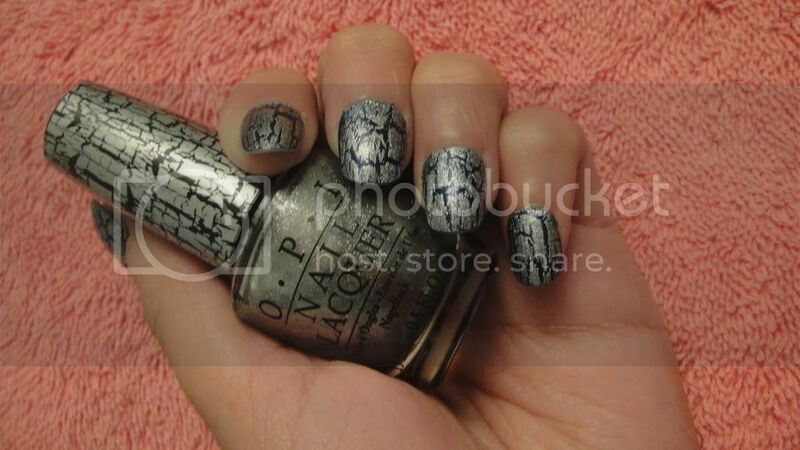 Espero que les guste .No olviden pasar x mi canal en Youtube si tienen ganas.